Tactical pants are an essential attribute of a soldier’s equipment. This is a special type of clothing in military style, which is suitable for men who want to have practical and long-lasting things. 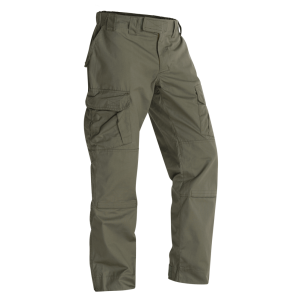 In our online store, we offer to purchase tactical trousers made by domestic producers at very competitive prices! Tactical pants of Ukrainian brand! Zevana’s trousers perfectly suit for performing tactical missions in different conditions and situations. Planned into details, this functional part of clothing will allow operating without any discomfort that may be caused by the slightest distraction. It will give the maximum concentration on the goal and a way out of the most difficult of circumstances. 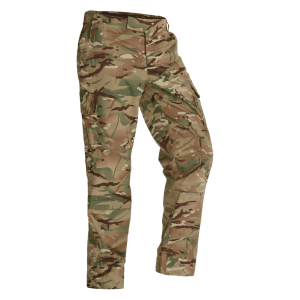 Do you have a need to buy tactical trousers, accessories and other military clothes of a good quality at reasonable prices? Do not hesitate to go shopping through the pages of our e-shop! Before the management of Velmet Armor System decided to design Zevana’s clothing and manufacturing of trousers in Ukraine, the domestic market had not had a decent analogue to the things of famous brands that specialize in military equipment. At the same time, good quality products, importing from other countries, were for sale at high prices. Our soldiers, participants of volunteer battalions, and volunteer organizations had two options: either to spend plenty money on the clothing and equipment of the European and American manufacturers or choose low-quality Chinese goods. We decided to provide our people with a better and more comfortable option ─ to manufacture a military clothing in Khmelnytskiy. Due to the optimization of production costs, advertising, organization of trade network, we achieved the minimization of price without any decrease of the quality. 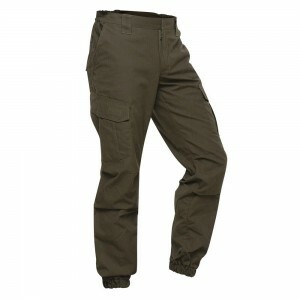 Do you want to buy tactical trousers in our online shop? Take advantage of our website for making an order or contacting our competent managers! Our specialists are always ready to give detailed answers to your questions and give professional advice on the selection of ammunition.